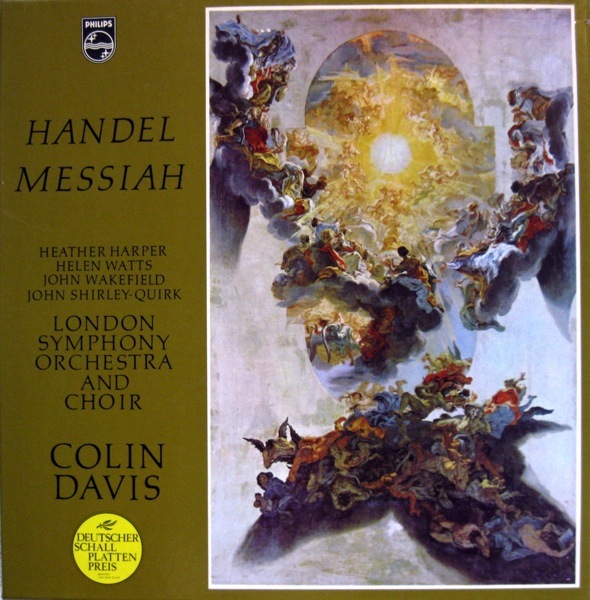 While there are newer ‘authentic’ recordings, the 1966 Colin Davis record of Handel’s Messiah with the London SO still strikes me as the best. Warm sound, great soloists, and none of the over-romantic performance practices that preceded it. I have had this LP on vinyl for many years, and still come back to it every year. Now on a Decca Duo album, it is a bargain too. This recording is also part of the BasicRep Starter Collection.